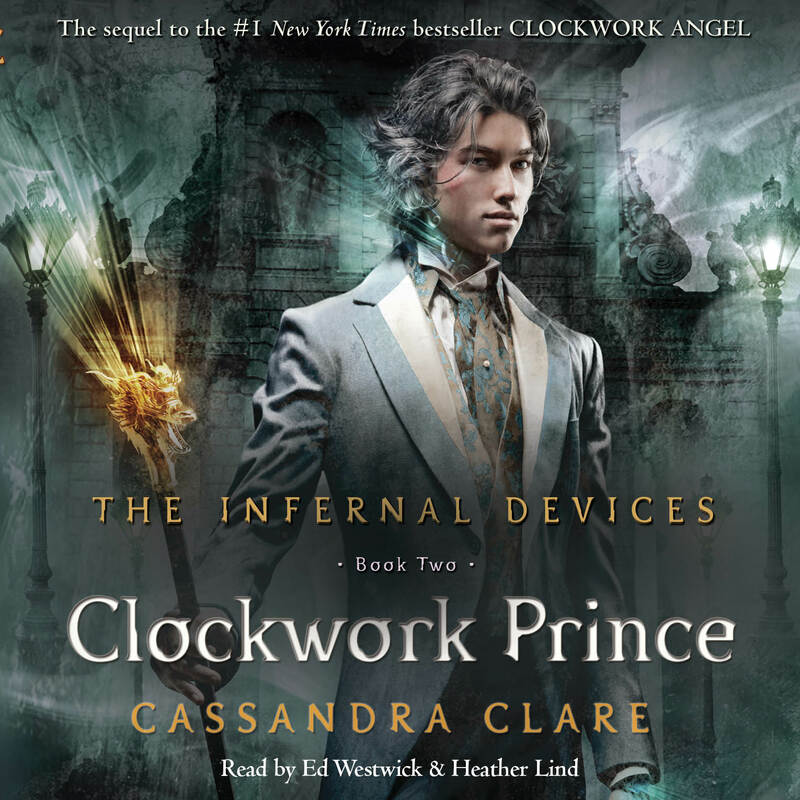 True love is shrouded in secrets and lies in the enchanting second book in the #1 New York Times bestselling Infernal Devices Trilogy, prequel to the internationally bestselling Mortal Instruments series. With Mortmain missing and Benedict Lightwood gunning for control of the London Institute, things are not looking good for Tessa and the Shadowhunters. They have only two weeks to find Mortmain and prove to the Clave that Charlotte is capable of running the Institute. So this is not a good time for doubt or for affairs of the heart to take over and make a mess of things. But Jessamine is sneaking out at night dressed like a boy for mysterious meetings with an unknown suitor, and Charlotte has grown weary of never getting Henry’s affection. Worst of all, Tessa is torn between Will, with whom she has always had an undeniable and visceral mutual attraction, and Jem, who is causing sudden stirrings in her heart. How can she be expected to puzzle out Mortmain’s next move with so much going on? The only solution is to push all her personal problems aside and throw herself headlong into the search for Mortmain. As Tessa and the Shadowhunters follow the leads to Yorkshire, the Silent City, and a scandalous party at the Lightwood Estate, they have no idea what’s in store for them—lost family members returned, curses explained, terrible choices to be made, and promises that cannot be broken. 1. What does “Khalepa ta kala” mean? How different are the two definitions that Jem gives for this phrase? Why do you think that Cassandra Clare chose this as the dedication for this book? How do the different meanings apply to the story? 2. 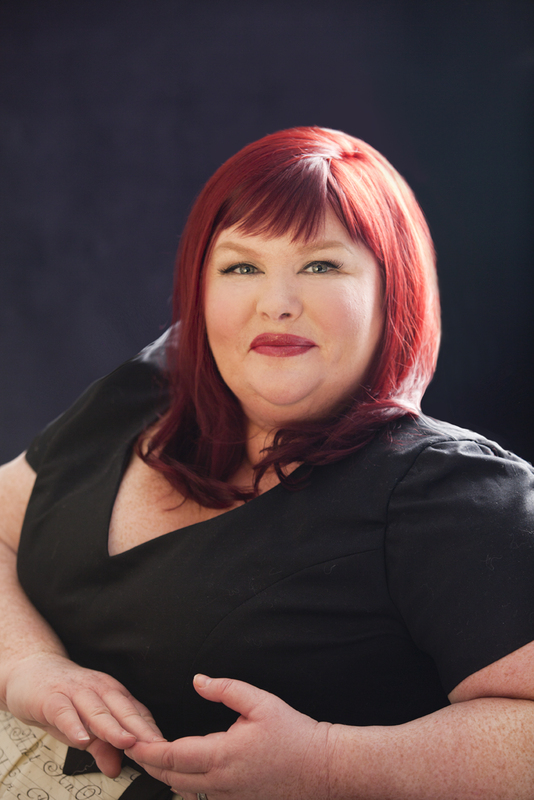 Benedict Lightwood maintains that Charlotte is not fit to run the Institute because she is a woman and women “do not think with logic and discretion but with the emotions of the heart”. How much of this opinion do you think comes from Lightwood and how much comes from the attitudes of the time? Does this same attitude exist among modern Shadowhunters? How have such attitudes changed in the real-world areas of politics, education, and business? 3. What are reparations? Where have you heard this term before? Are they effective? Do you think that Mortmain would have come up with his plan if the Shadowhunters who killed his parents had been punished? 4. Why does Will choose this time, after five years of pushing people away, to try to lift the curse that’s been placed on him? Has his previous method of dealing with the curse worked? How does his understanding of his life and the people in it change when he finds out that he isn’t cursed? 5. Describe the parabatai relationship. Do you think, overall, that it helps or hurts the Shadowhunters that enter into it? What is it about Jem’s and Will’s individual situations that make this partnership ideal for them? 6. When Shadowhunters marry, they exchange runes and quote from the Song of Solomon: “Set me as a seal upon thine heart, as a seal upon thine arm: for love is strong as death; jealousy is cruel as the grave.” How does this differ from traditional mundane wedding ceremonies? How is this passage appropriate for Shadowhunters? Do you think that it is significant that this quote is associated with the biblical figure of Solomon? 7. Magnus refuses to send Will into the demon realms, telling him that, as a Shadowhunter, Will serves a greater cause and cannot throw his life away. Do you agree with Magnus, or with Will, who thinks that he has given enough to the world and should be in possession of his own life? Is anyone owed happiness? Does Magnus’ philosophy apply to anyone besides Shadowhunters? 8. Why is Jem so upset by Will’s visit to the drug den? Is there any truth to his accusations? What was Will attempting to achieve with his dalliance with drugs? 9. At one point, Tessa says that she believes Magnus is “an exception to many rules.” Is he? To what rules is he an exception? Does this difference make his life easier or more difficult? 10. Describe the difference between Tessa’s feelings for Will, and those she has for Jem. What does each boy bring to the relationship and to Tessa? How do these differences change the way she interacts with each of them and how she kisses each of them? Do you think she makes the right choice at the end of the book? 11. When Tessa first sees Jem without his shirt, she is reminded of a line of poetry: “Gold to airy thinness beat.” What poem is this from? What does it mean in the original poem? What does it mean to Tessa in this context? 12. Why does Camille feel that she does not owe Magnus her faithfulness? How does immortality affect Magnus’s views on love and devotion? Who do you think is right? 13. Chapter 19 is titled “If Treason Doth Prosper” and opens with a quote by Sir John Harrington about treason. Why do you think Clare chooses this title and this quote? Who in this chapter is being treasonous? 14. What is Sophie’s role in the Branwell household? How has it changed over time? Is it a mistake for her to fall in love with Gideon Lightwood? 15. Why did Henry and Charlotte each think that the other didn’t love them? How did their behavior toward each other strengthen or weaken this belief? What did each of them do to prove their love to the other? 16. Why is Jessamine so frightened of being held captive in the Silent City? Does she deserve to be kept there? 17. Betrayal is a common theme throughout this book. Which characters betray others? Which of these betrayals are the most destructive? 1. Tessa and Sophie are forced to learn how to defend themselves. Find a self-defense or martial arts class that you can join and learn how to defend yourself. 2. Victorian London had a very complicated set of social rules that defined the lives of its citizens, especially its women. Research these social rules—what was allowed and what was forbidden. Would you have been able to live in this era? 3. Bridget, the Institute’s new cook, is known for singing terribly morbid and depressing Irish ballads. Find some examples of traditional songs—Irish ballads, sea shanties, etc. and listen to them. Are they all depressing, or did Bridget just choose to sing the more morbid songs? 4. Tessa’s gift often requires her to act like other people, like when she had to pretend to be Jessamine at the Lightwood party. You can also act like a character from this book. Choose a scene to dramatize. Get your friends involved—make costumes, gather props, and perform the scene for an audience. 5. Benedict Lightwood conspires with Mortmain because he has demon pox and is hoping for a cure. Volunteer at a local hospital or clinic, helping people who are ill to help lift their spirits. 6. Charlotte almost loses her position at the Institute because, as a woman, people think she doesn’t have the skills and personality traits needed to lead. Write a report about the feminist movement—the major players, what they did, and how they fought prevailing opinions.